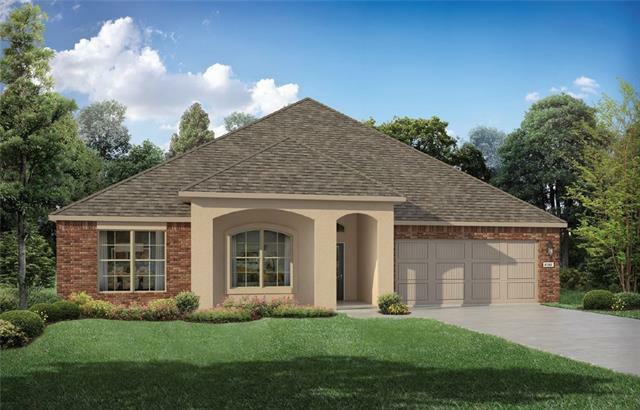 This BEAUTIFUL spacious home is a split floor plan. You have a master closet fit for a queen. You have granite counters, wood floors, 16x16 tiles in all baths and laundry, w/ oversized guest rooms. The home also features a covered front porch to sip coffee in the AM. This quaint waterfront community is minutes from I-10, I-59, and I-12. Must see to truly admire!